The most successful scripts start with character sketches and a solid outline. Many screenwriters don’t begin with these crucial first steps because the prep seems both time-consuming and intimidating. Plus, professional tips and tricks are included for each step, along with examples from Pixar’s The Incredibles. So don’t skip the all-important outline before you sit down to write your next screenplay. 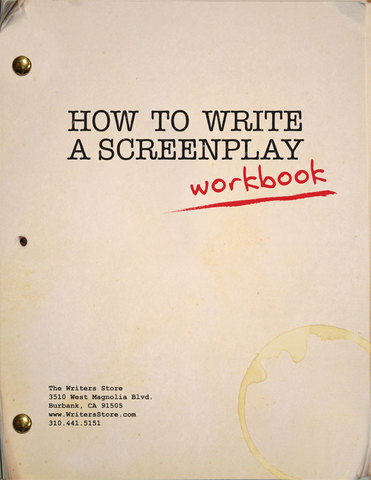 Download our handy How to Write a Screenplay Workbook now, and start sketching out your ideas today! 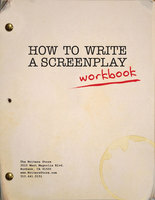 To download the How to Write a Screenplay One-Sheet add it to your cart and go through the checkout process. You will not need to enter any payment information unless you have other items in your cart as well.